Angelical Intervention is a safe haven for your spirit to escape to when your life seems like a mess. It is a sacred space dedicated to providing you divine guidance and awareness, surrounded by angelic love and light. 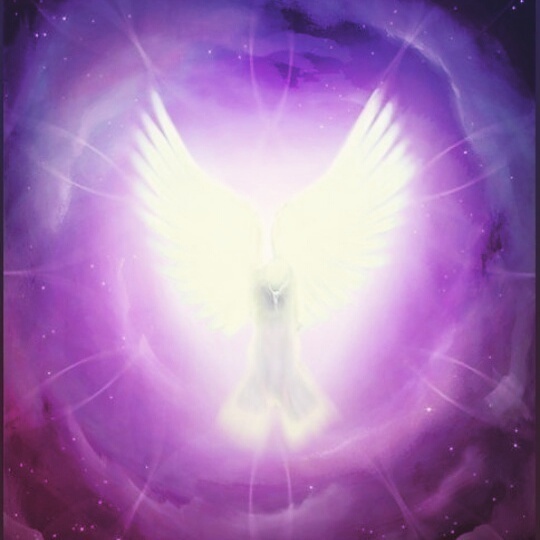 Sometimes when we are faced with temporary road blocks, or even what we may feel to be the end of our rope, that is when we receive the most divine council from our Angels. They are always ready to provide healing, all you have to do is ask. Each reading is personally designed to answer your deepest questions and desires. It is intended to provide you the most powerful insights, and help you to gain the clarity you need to focus your energy on your true life's path. "When I received my first reading, Daniella had the exact same vision I had a couple of weeks prior, while praying/meditating. Everything she has told me has been 100% accurate so far. I've had two full readings and a couple of mini-readings. She definitely has a unique gift and I highly suggest her to anyone looking for guidance." "When I got my first reading I was a bit nervous. I wasn't sure what to expect. Ms Daniella was very calming and nice. As she pulled the cards for me I felt that I was turning a leaf. Every card she pulled was relatable. I knew that it was going in the right way. Things that she told me slowly started to take place. 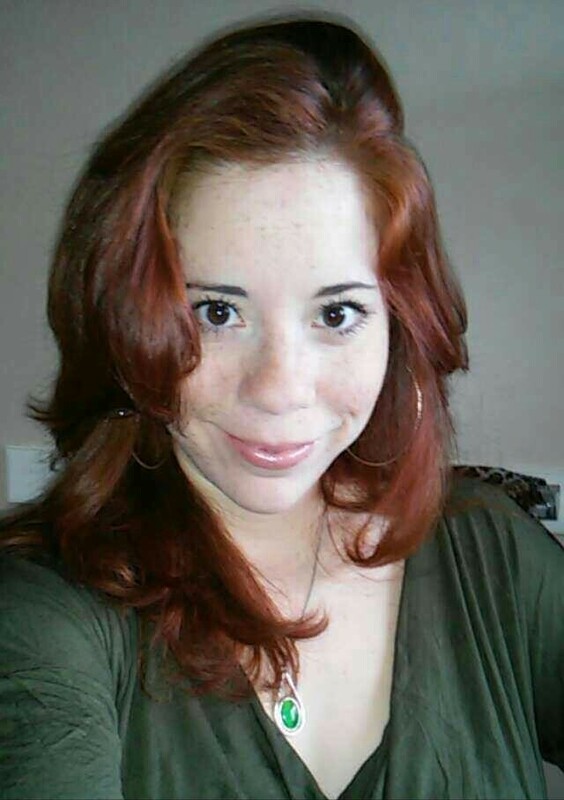 Will definitely get another reading :)"
"I stopped getting card readings from people a few years ago, but I decided to get a reading from Daniella because she is one of the most authentic and loving people I know. All of the cards she pulled resonated with me and it definitely gave me perspective and clarity. I truly appreciate her insights and the way she followed her intuition. She is very professional as well as caring. I would definitely get another reading from her!" "I really enjoyed my reading and gained some much appreciated reassurance that allowed me to remember a lot about myself. As well as some ideas behind my truest nature and support for assumptions of the self I already had. The clarity of the reading along with Daniella's intuitive nature made for a highly inspiring and highly recommended realization and personal aid. Thank you Daniella!"